Corrie grew up around the Buckhorn area close to the Mississauga chain of lakes. After College Corrie bought her house in the south end of Peterborough where she started her family. As the family started getting bigger her and her husband decided to move back to Catchacoma to raise their kids in the country where they could be closer to family and experience country living. 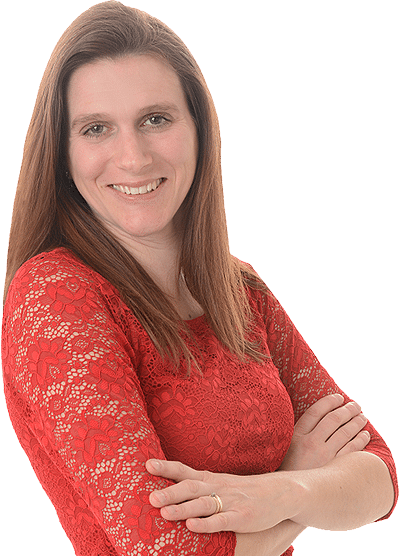 Corrie’s background has always been in customer service, she is dedicated to satisfying her clients and treats each one of them with honesty and respect. Ask any of her past or present clients and they’ll tell you she has a personality and eagerness about her that is rare to find today. She understands the importance behind buying or selling and takes the extra time and care that is needed for every different situation that comes up.